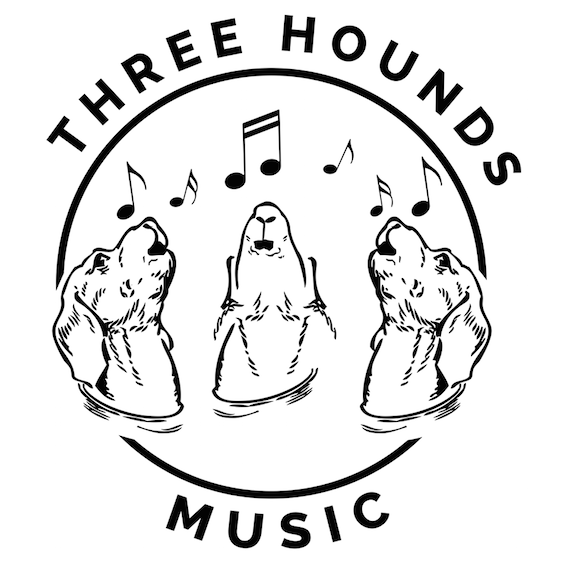 Three Hounds Music, a new independent music publishing and artist development company, has officially opened an office in Nashville, while maintaining an office in Houston, Texas. Houston-based entrepreneur, musician and music publisher Tom Harrison joined forces with Tyler Bell, an artist/writer manager, publisher and audio engineer, and Bobby Terry, a studio and live musician, songwriter and producer, to form Three Hounds Music. The Three Hounds family includes songwriters David Tolliver (Tim McGraw, Jerrod Neiman, Brantley Gilbert) of duo Halfway To Hazard, Sarah Beth Terry, Chris Cavanaugh (Kip Moore, Lonestar, Steve Holy) and Kevin Brandt (Montgomery Gentry, Travis Tritt, Randy Travis) in addition to Bobby Terry (Faith Hill, Trace Adkins, Gretchen Wilson) and new Americana duo Fleener.